Serving Atlanta and North Georgia for over 10 years. 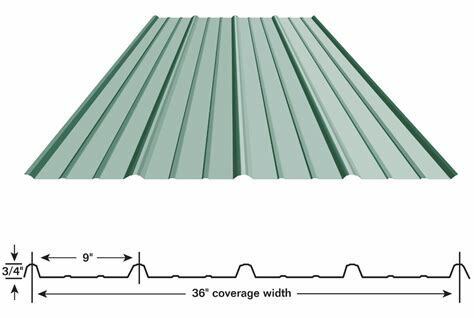 We carry 16" wide, nail strip, standing seam in an assortment of colors. Please look at the color tab for available options. 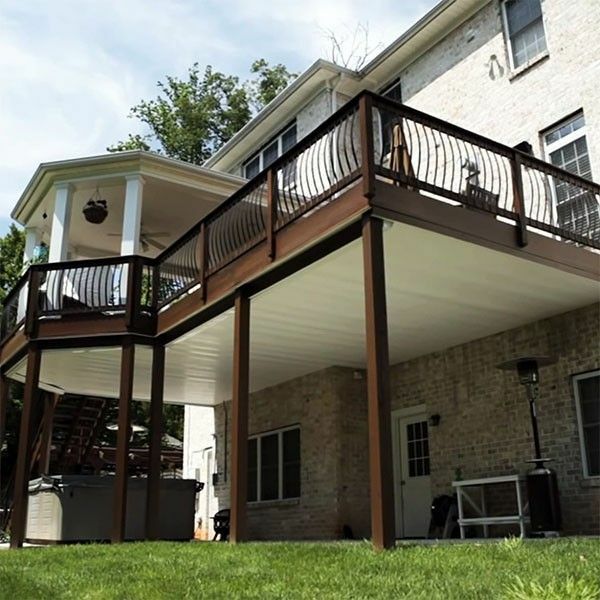 Need an Underdeck System. We have the right product! See our color selection. We carry 3' wide, 5 Rib Ag panel, which has a Siliconized Modified Polyester paint system by Valspar. The best in the business. 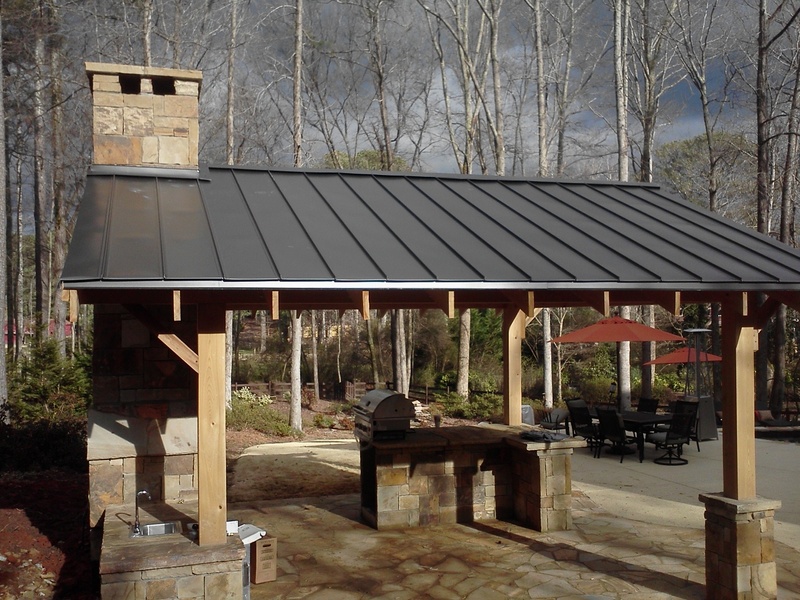 Woodstock Metal Roofing is a manufacturer and supplier of metal roofing for Atlanta and all of North Georgia. We buy ONLY 1st quality, Valspar coated metal. No Seconds. 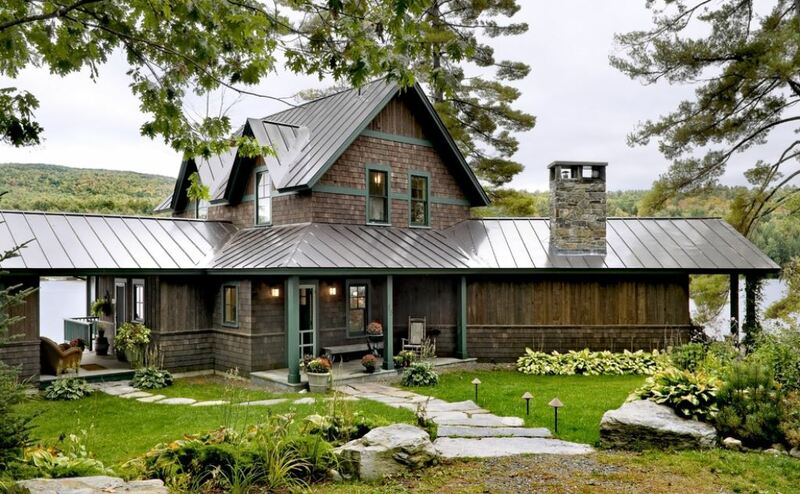 Call us today for your Metal Roofing needs!